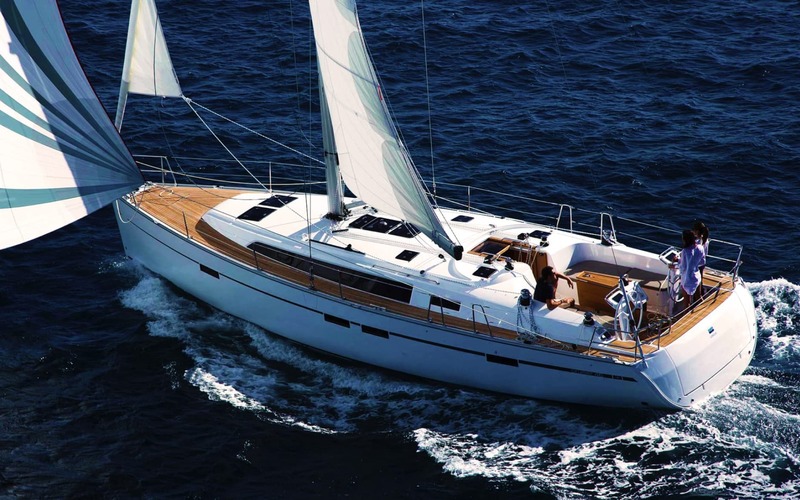 Island-hop the Azores in the Perfect Yacht. Modern boats blending performance and comfort. The ideal duo for an unforgettable adventure in the North Atlantic Ocean. 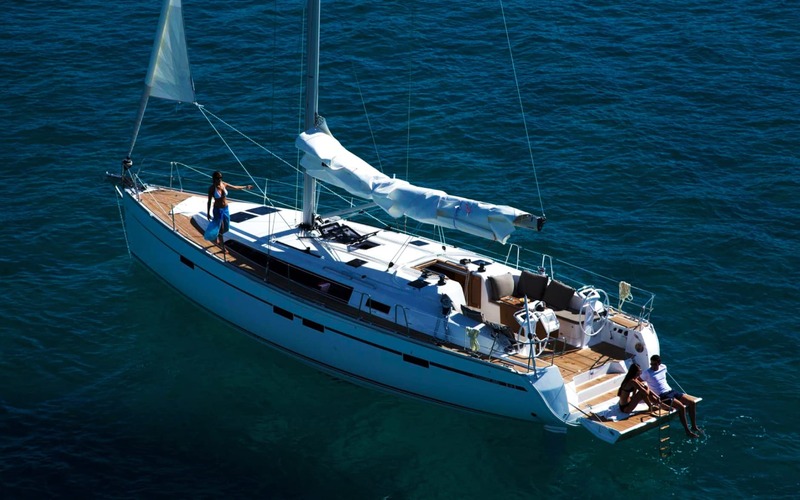 Feature-rich boats with extras included so you can experience island hopping without compromising. No boating experience required. Our seasoned skippers will happily steer you into adventure. Get assistance on everything related to your adventure from an experienced team of local sailors and guides. At sea or on land. Start and end in the Island at your choice. Make the most out of your time. 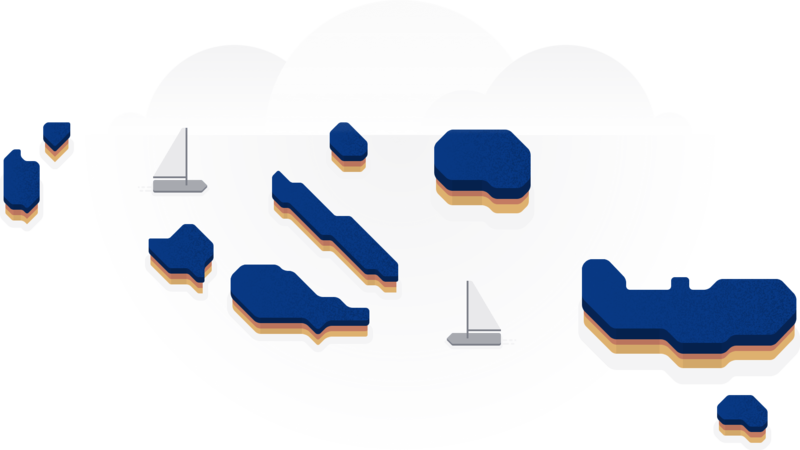 With moderate wind throughout the year and marinas in all islands, the Azores offer excellent conditions to sail both short and long distances. 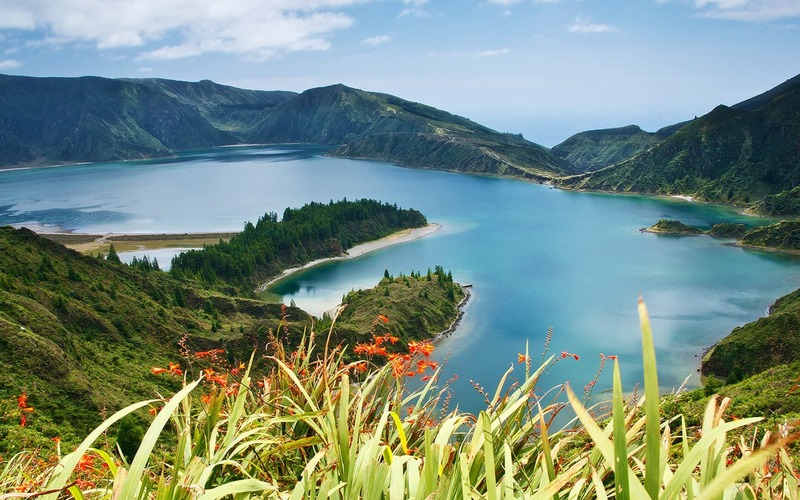 Designated a Biosphere Reserve by UNESCO, the Azores make a very good case for heaven on Earth. Picture emerald beaches, dazzling blue lakes, verdant pastures, volcanic caverns, bubbling mud pots, sprawling sunrises and waterfalls cascading deep into ravines.